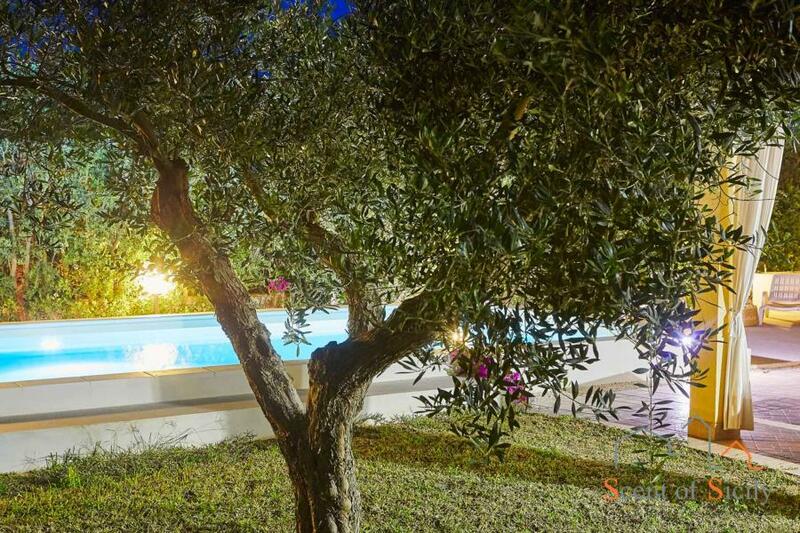 Sorry, Villa Simo is not available for the selected dates. 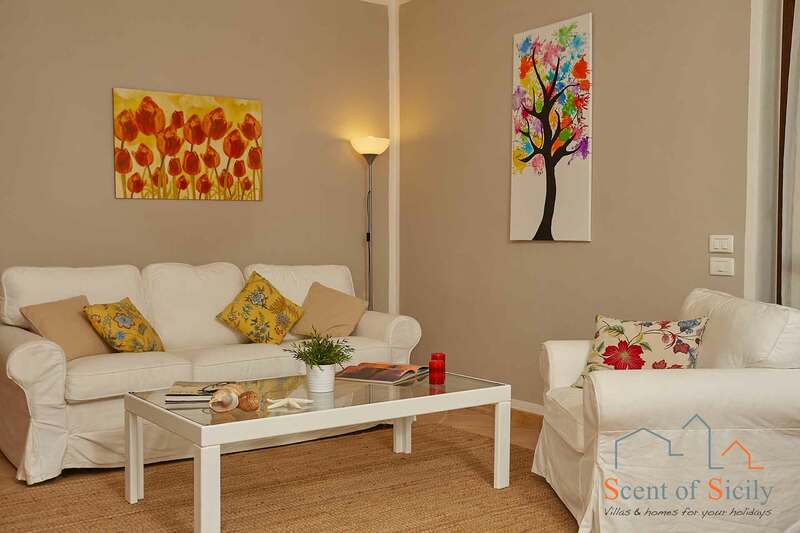 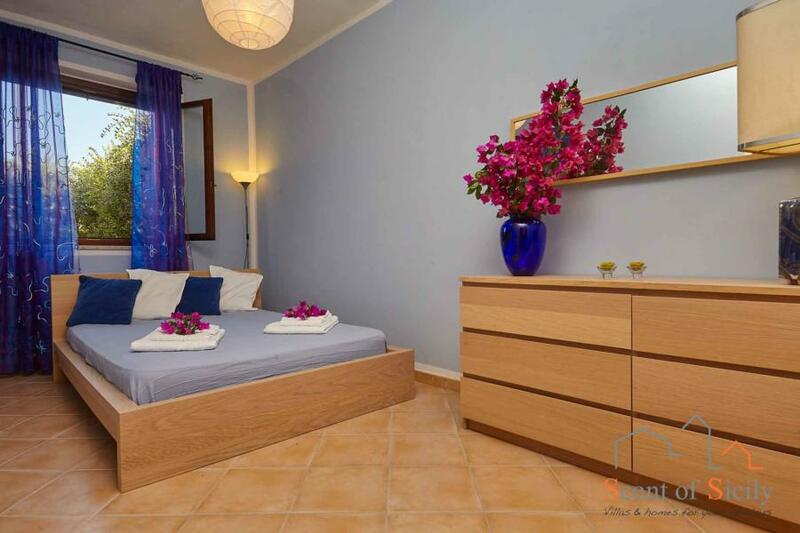 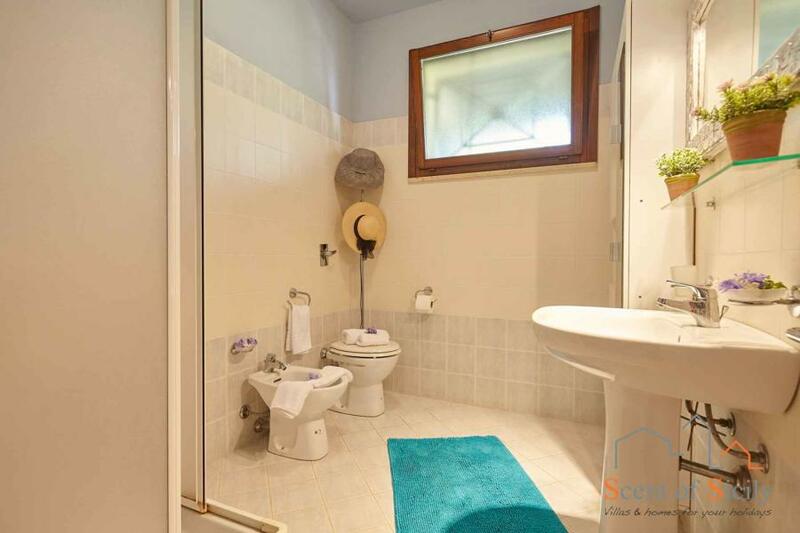 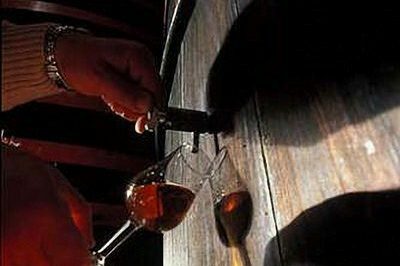 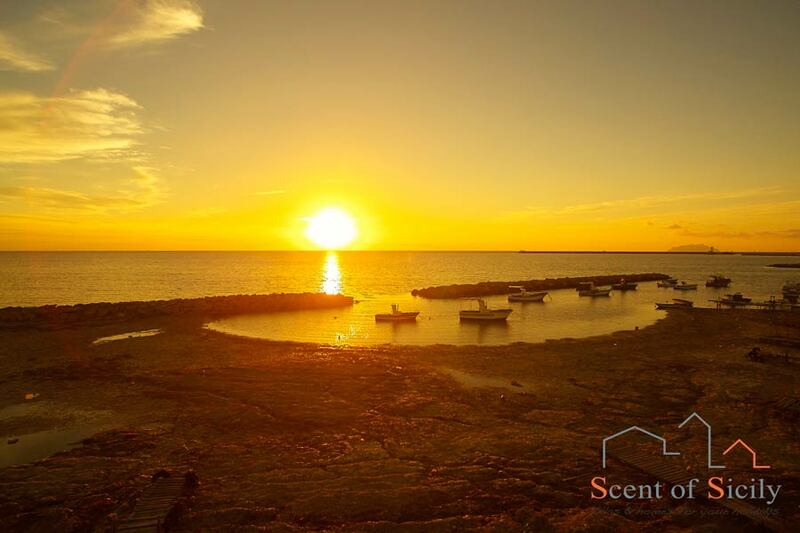 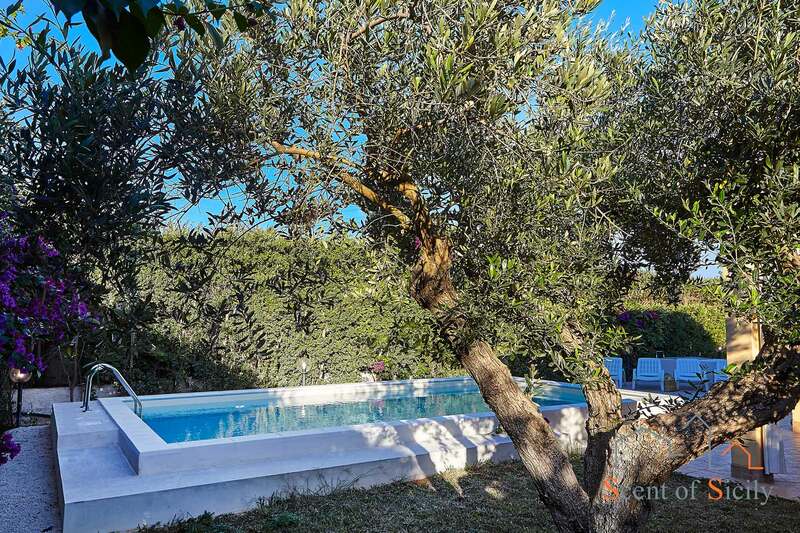 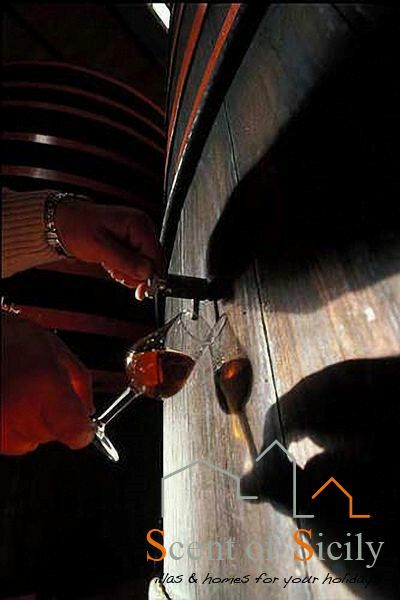 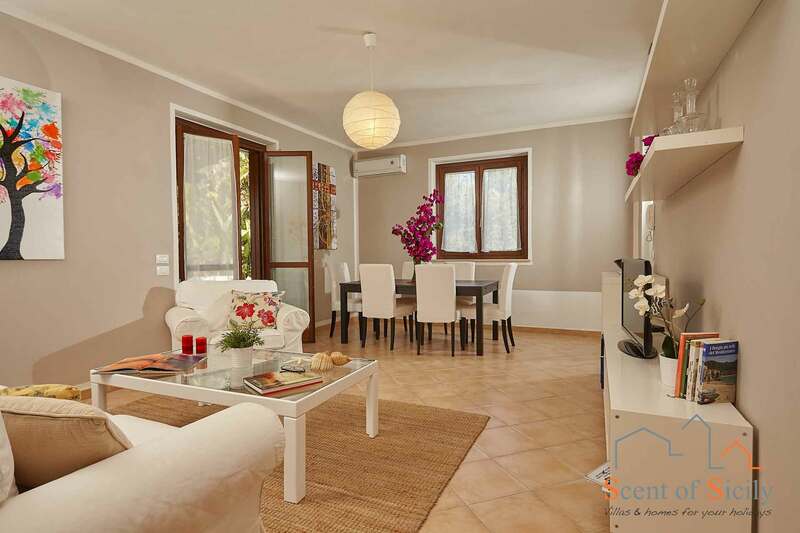 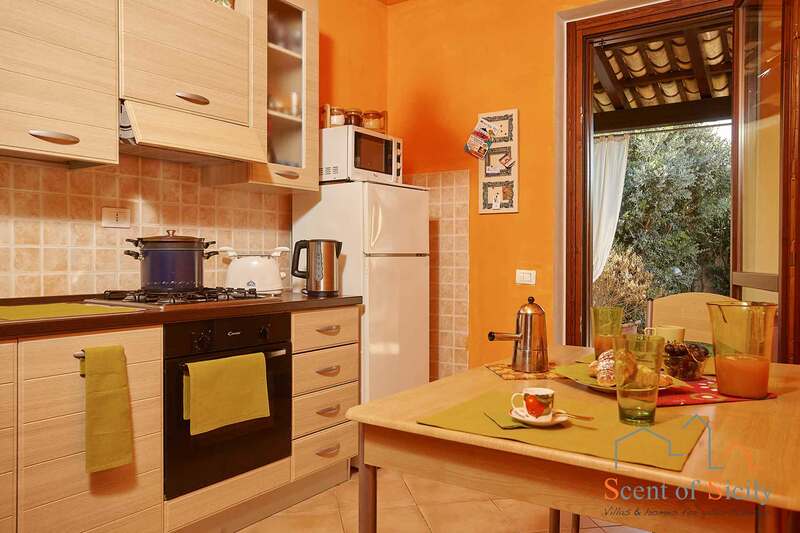 This Marsala holiday rental is an excellent base for visiting the beautiful surrounding area. 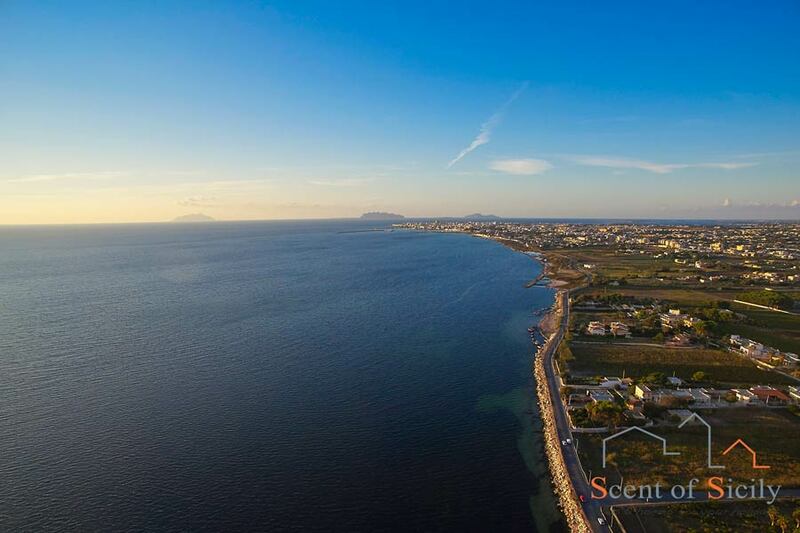 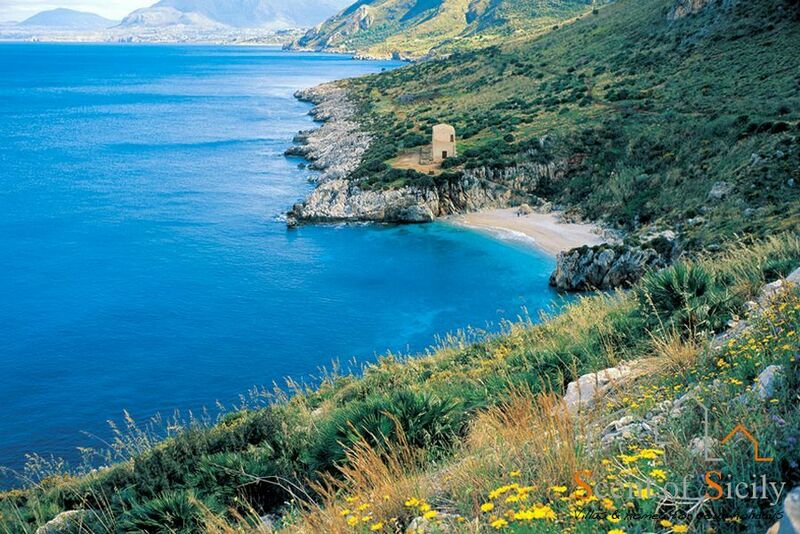 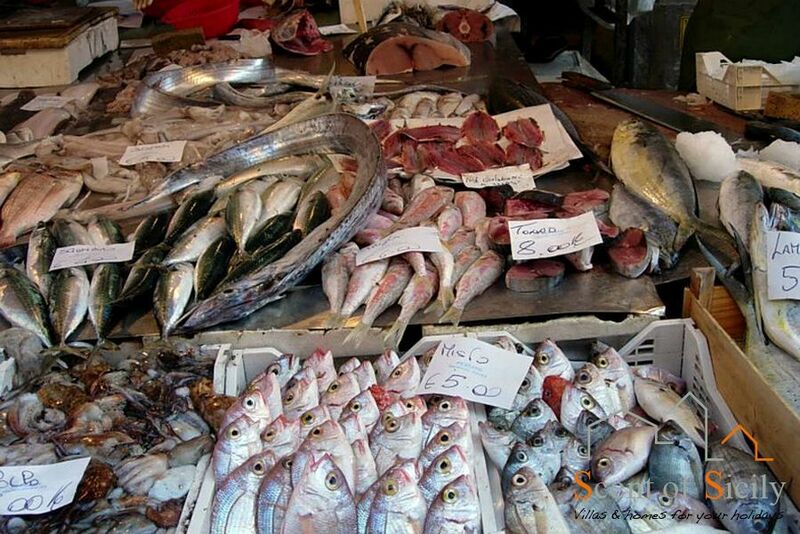 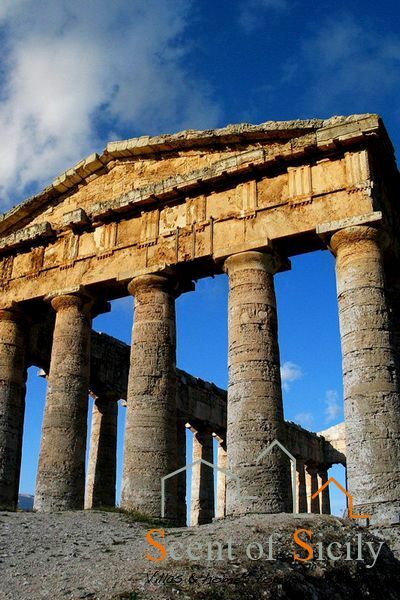 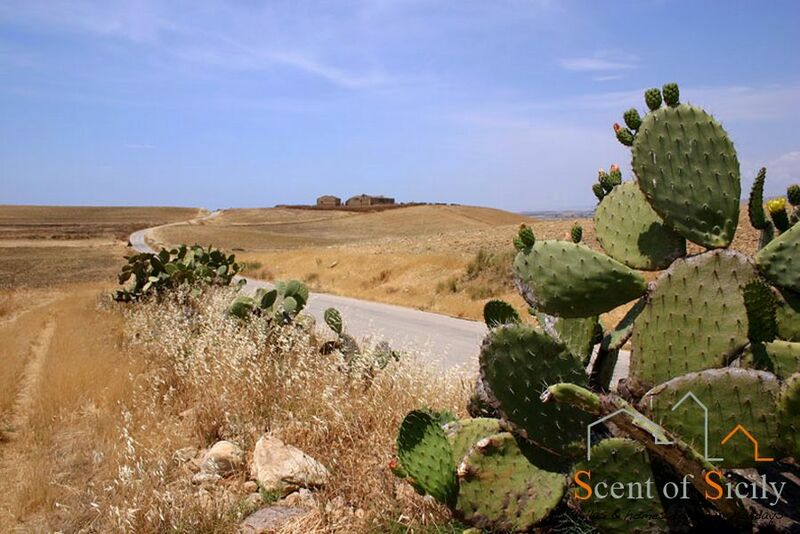 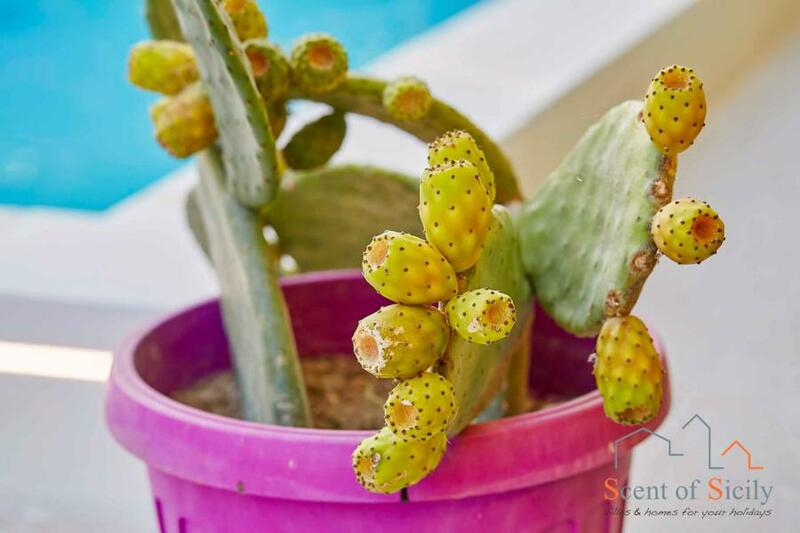 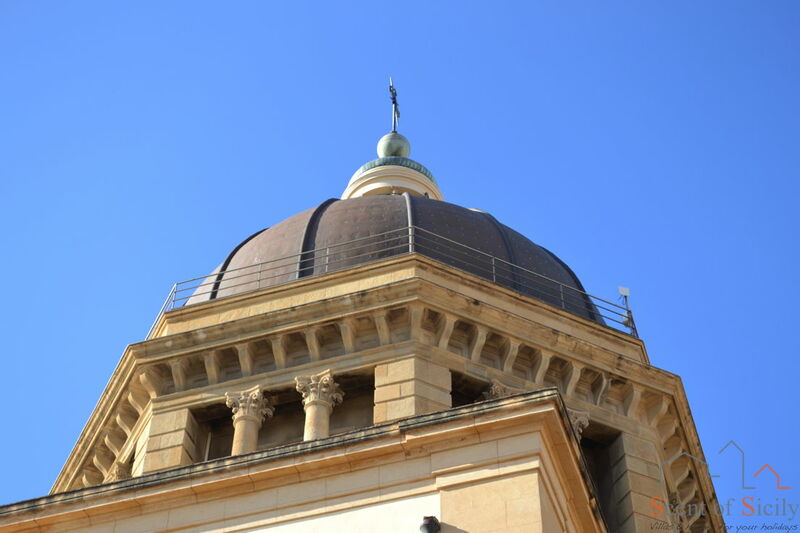 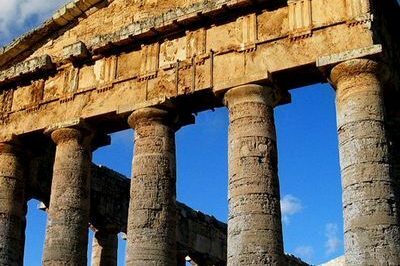 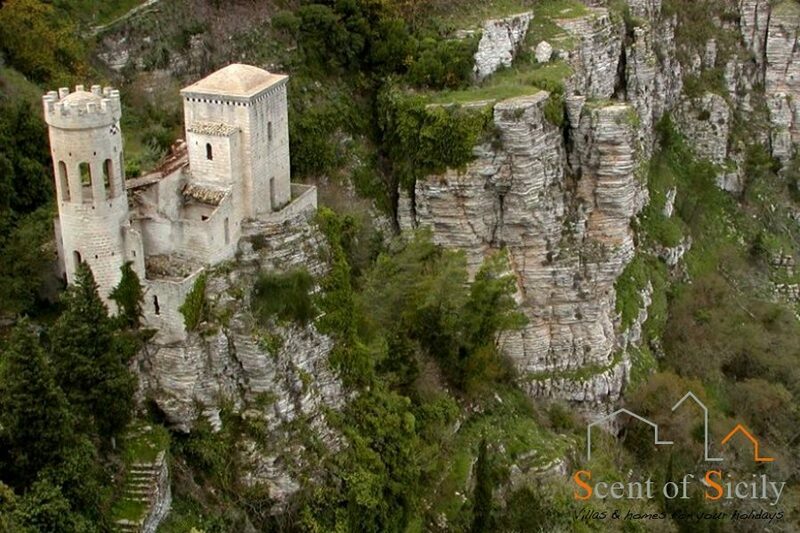 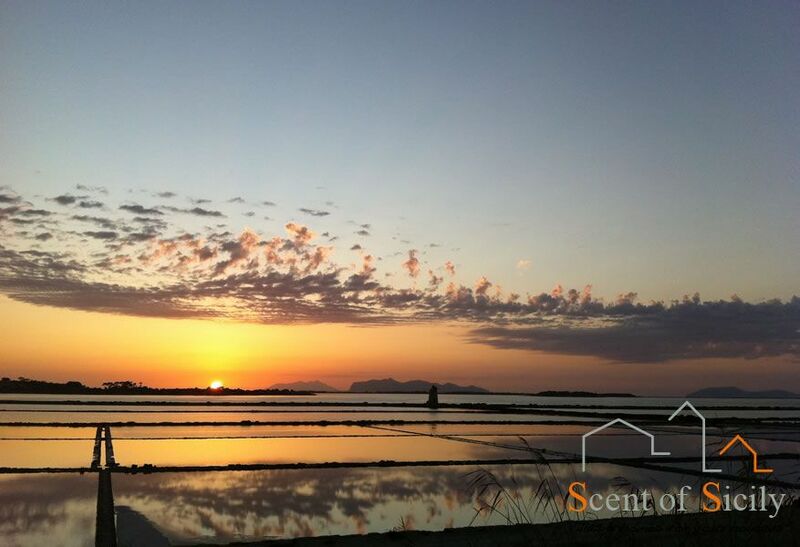 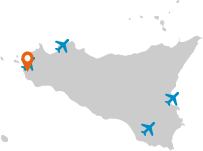 From Marsala, Trapani, Erice to San Vito Lo Capo (famous for the international couscous festival), from the Zingaro nature reserve to the Aegadian Islands and Motya (the Island of the Phoenicians). 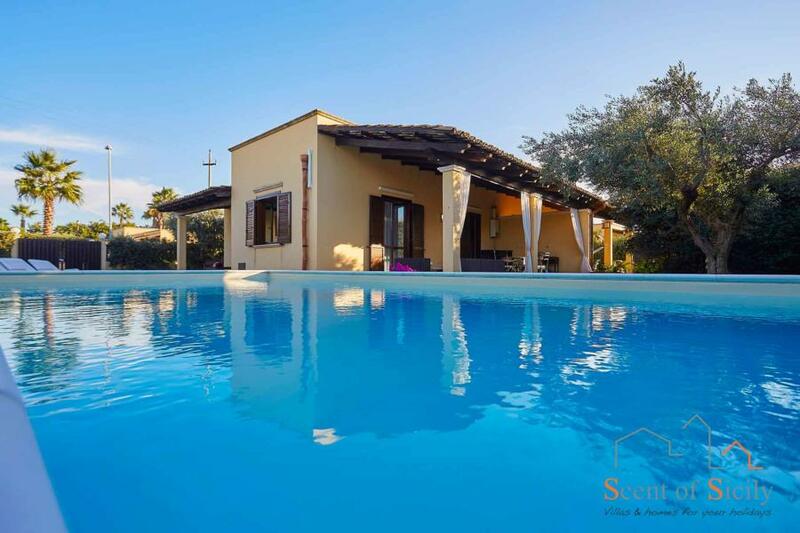 This is Villa Simo with swimming pool, a delightful building in contemporary style, in a pleasant and discreet residence, ideal for couples or families who love to spend time by the sea and enjoy the comfort of a fine garden and large verandas. 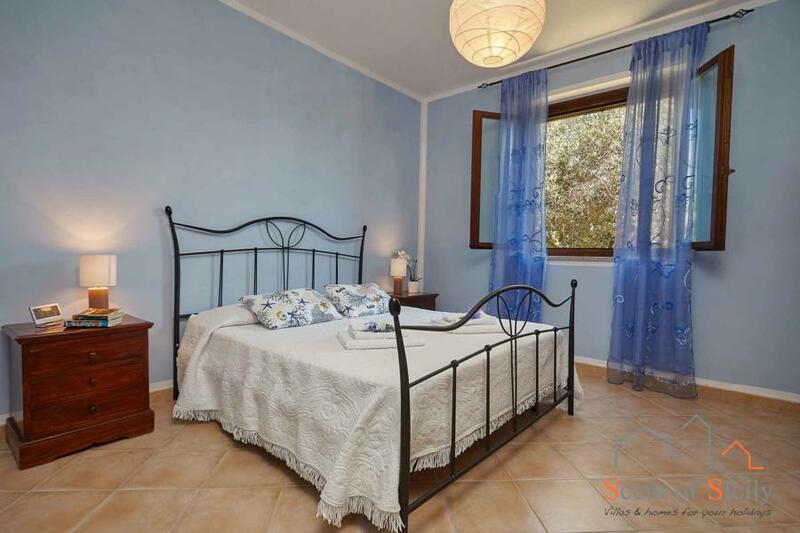 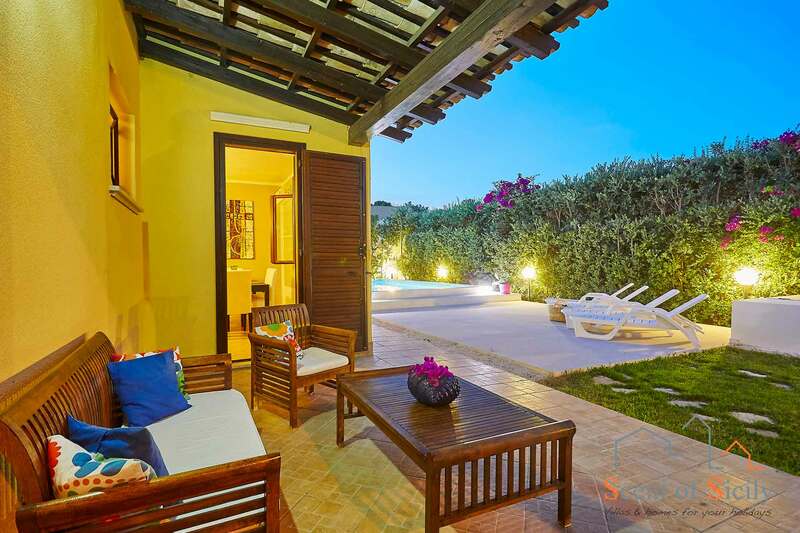 Villa Simo will welcome you with its two verandas, where you can dine in the area equipped with BBQ, or sit on the comfortable couches enjoying a nice glass of wine, or in the swimming pool area. 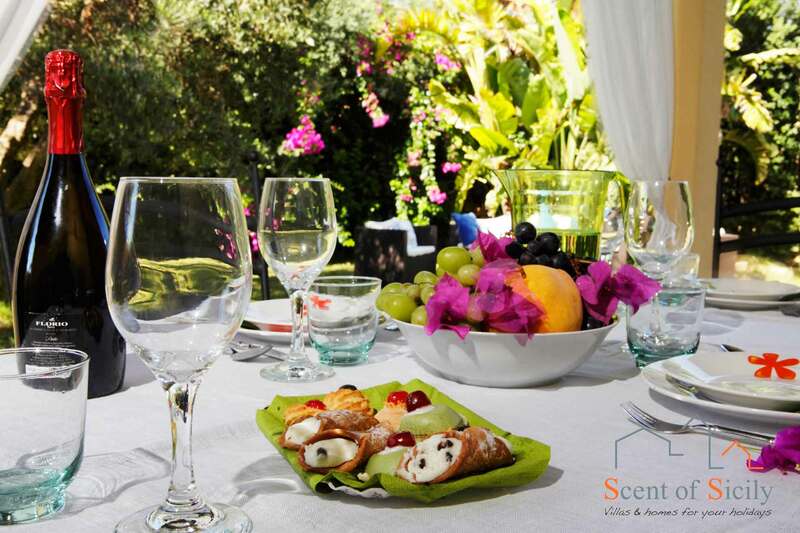 The soft lawn and the typical Mediterranean plants will take on magic atmospheres in the evening. 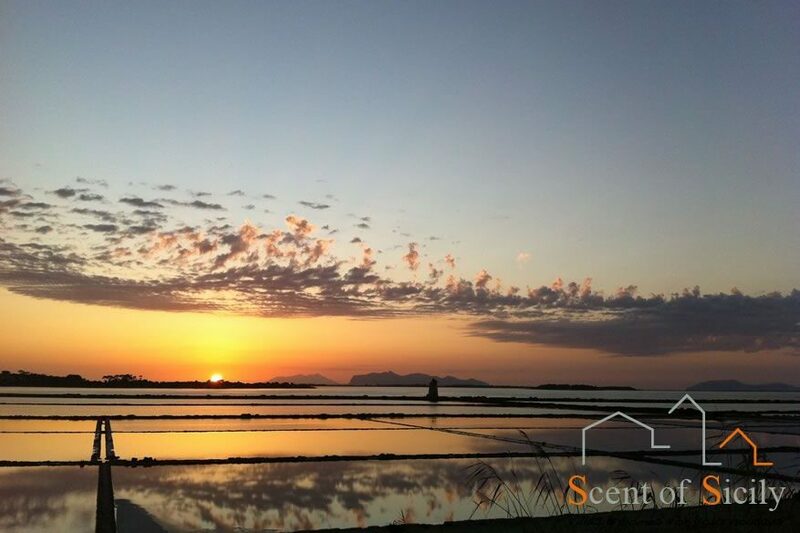 Villa Simo has been conceived with the idea of spending your days in the open air, ideal for travellers who want to enjoy some pleasant relaxation and breathe the sea air.